Thanks to Ice Weasel for this technology post! out Leopard's release until October. completed players until the third quarter, which runs July - September. gen video iPod -- was tracking for a third quarter release. offer similar products in the near future. technology). All of that makes perfect sense. But Wi-fi? Why? limited to the number of devices you can “share” your music with. earlier plea to end DRM? It’s the only that seems to make sense. it? What would you connect to? And if you connected, to what end? 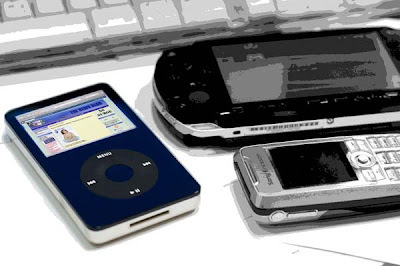 iPods). There must be a purpose. What is it I’m missing?